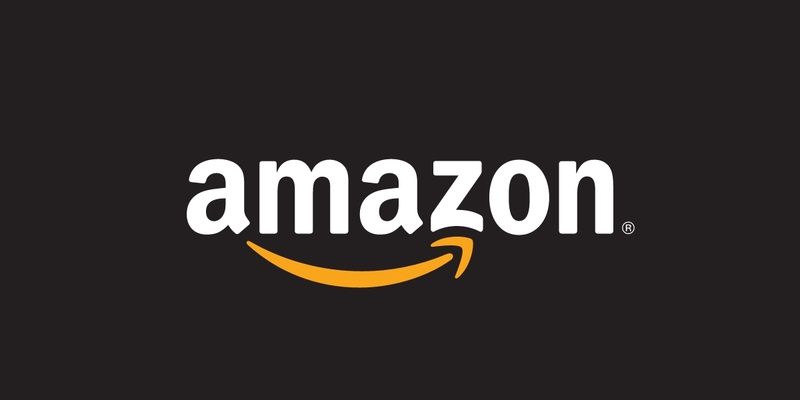 Not many have noticed the symbol logo of Amazon which has an arrow mark from A and that which continues till Z meaning that the website contains all commodities from A to Z. Well, isn’t that a really cool depiction of what is being sold? Highly creative, we must say! Toyota is one of the popular Japanese motor companies having a worldwide recognition and fame. 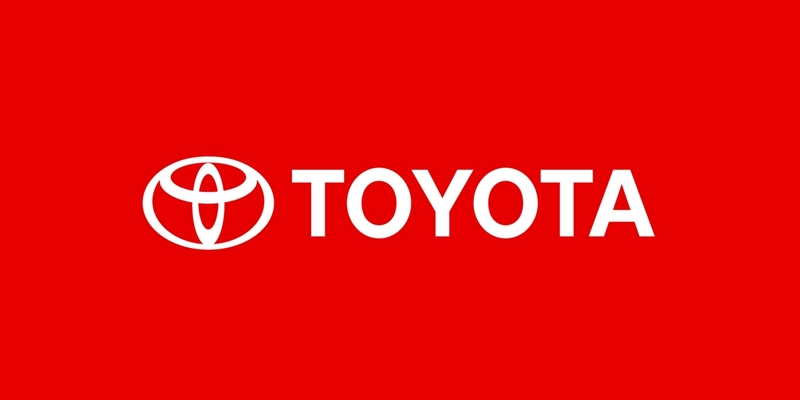 An unknown fact related with the logo of Toyota is that it contains three ellipses which are said to represent three hearts, namely that of the customer, product and progress of the company. Hershy’s kisses are one of the most loved chocolates around the world by almost all age groups. 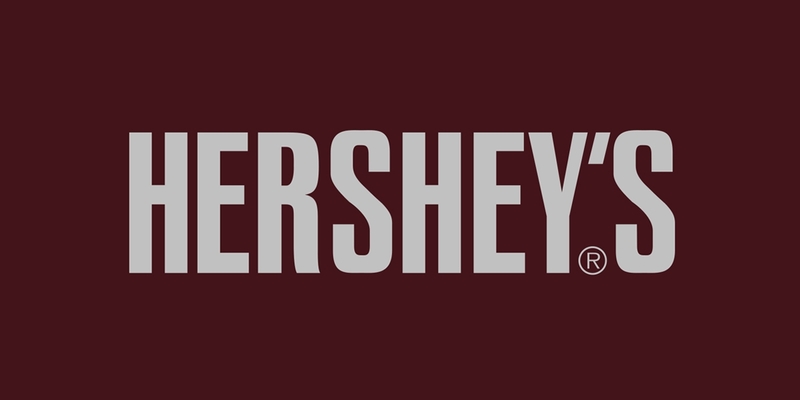 A fun fact hidden inside the logo of hershy’s is a little kiss that you might not have spotted yet. Pepsi is one of our oldest favorites when it comes to soft drinks, we all surely have our memories related with this drink. 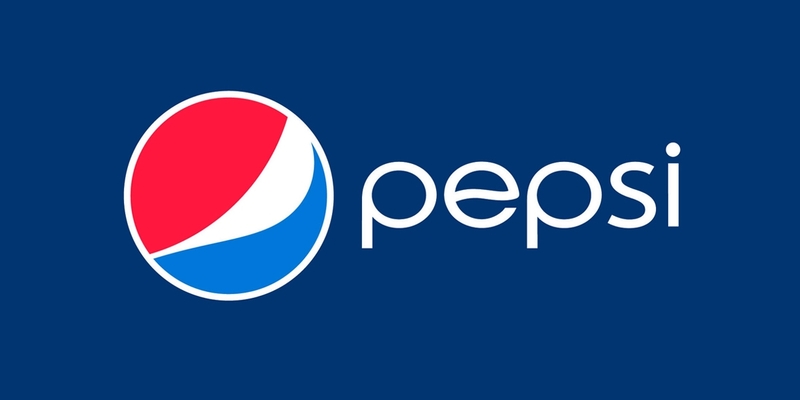 The famous logo of pepsi has been changed over the years where a curved center line has been shifted to a right aligned thicker line. The logo has been drawn on feng shui and various other theories since the confidential files had been leaked and the owner had to rebrand everything. 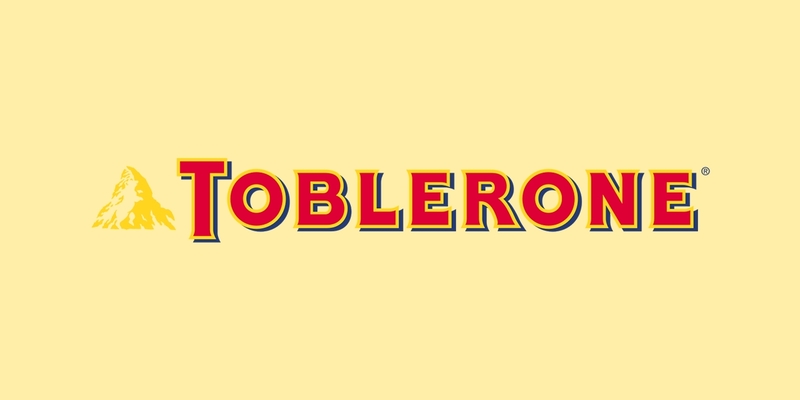 Toblerone is another chocolate that is close to our hearts, well I guess so. It is one chocolate that we have always cherished eating. If you look closely at the mountain logo in the chocolate cover, you will spot a bear. Reason? It emerged from the Swiss chocolate company which is originally from Switzerland – the city of bears! Interesting! When it comes to networking, design, and manufacture, Cisco never fails to strike in our minds. 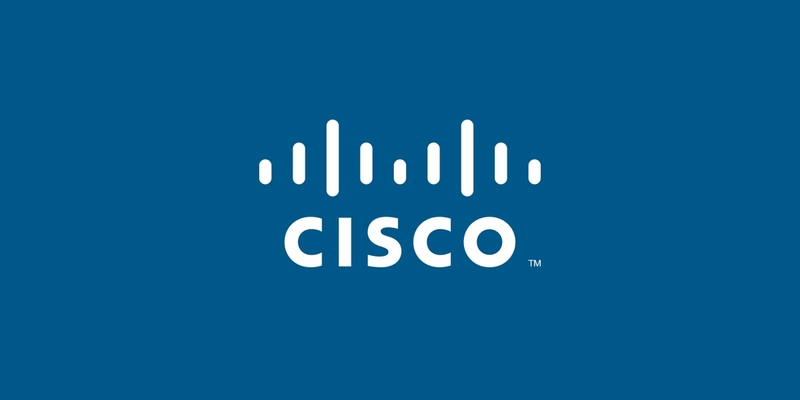 The Cisco logo has an illustrated digital signal but the hidden meaning behind is that it looks like the famous Gold gate bridge in San Francisco. Now that’s a very clever idea to convey the location plus the business. 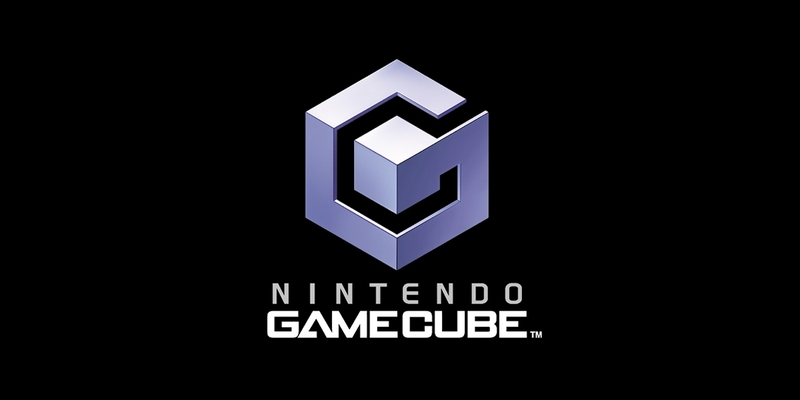 Nintendo has undoubtedly one of the coolest logos featuring a cube which is also pretty clever on its part. Well, there’s something even clever in the log and that is the blue lines forming the letter ‘G’ whereas the blank space forms a ‘C’. That says it all – GAMECUBE! 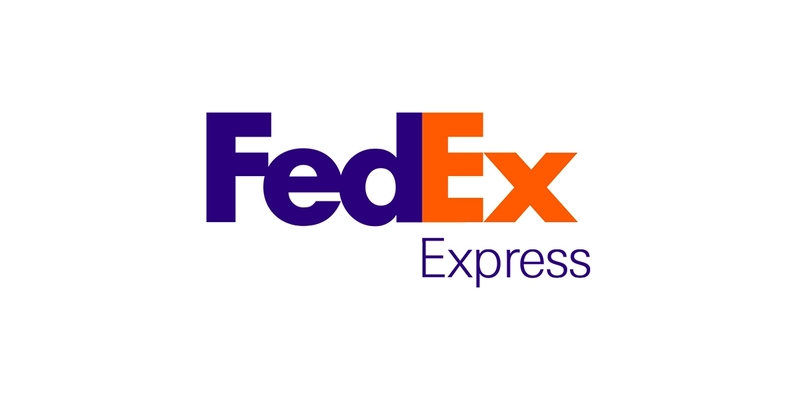 FedEx is the shipping company featuring its name in the logo. But look closely in between the space ‘E’ and ‘X’ and you will find an arrow. Perfectly positioned, it represents speed of delivery. This one is not to be underestimated. 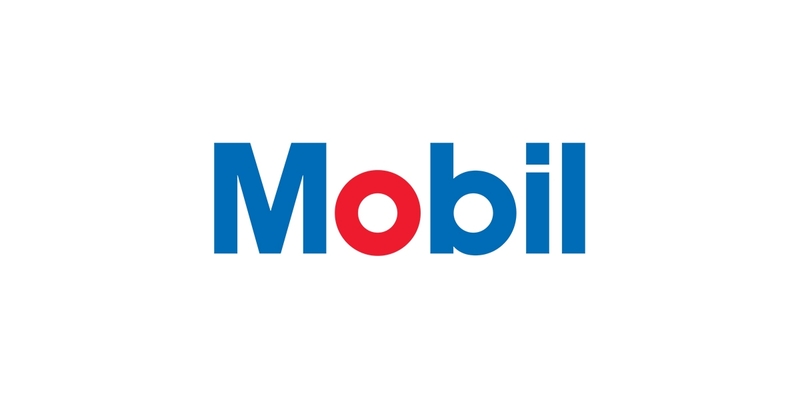 It is a very simple yet powerful logo which speaks by itself through the usage of colors. The O in red represents strength whereas the rest of the alphabets in blue represent faithfulness which is exactly what the company offers. Well, if you have looked at logos and wondered what their meanings could be, then the above hidden meanings behind the logos are for you to find them out. 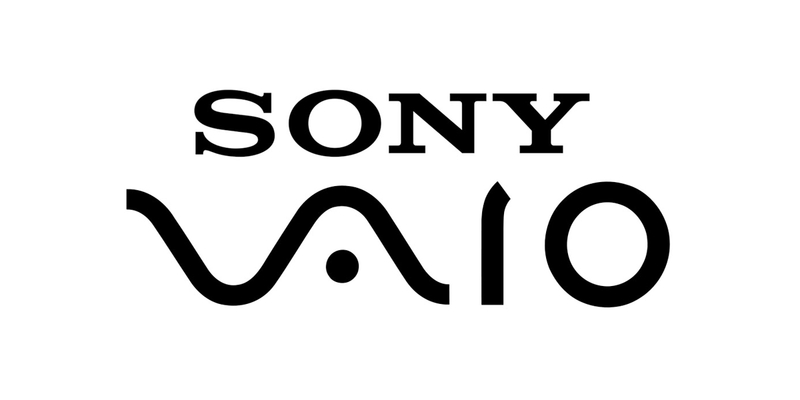 Almost every top logo has a secret meaning to it. we have selected the top 10 logos and their hidden meaning in the above collection.